You've helped Union County shine extra bright this holiday season! Our Season of Caring Drive is an annual initiative that seeks to provide children from newborn to age 8 with gifts during the holiday season. 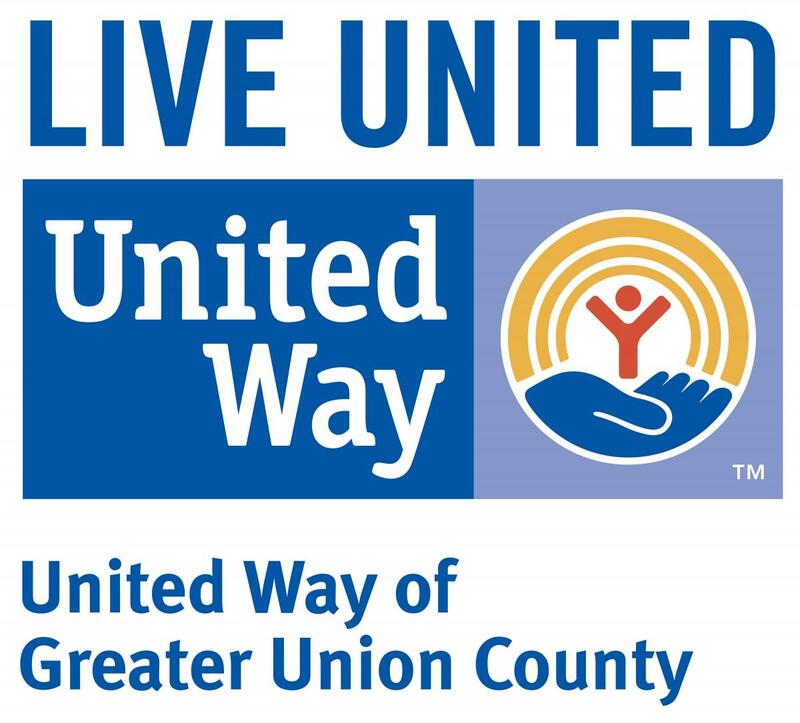 Every year, United Way of Greater Union County partners with individuals, local businesses and companies to help fulfill the wishes of children who would not otherwise receive a gift. We thank everyone who participated in making holiday wishes come true in this year's Season of Caring Drive. With thanks to Lindabury, McCormick, Estabrook & Cooper who provided gifts to the children in this video and a special thanks to Mayor Chris Bollwage. To view this video in its entirety, click here. United Way of Greater Union County thanks everyone who participating in helping to fulfill the wishes of children all across our county. Our 2018 Season of Caring Drive helped nearly 400 children this year.